Not only does Peter Ricq make up one half of acclaimed Vancouver dance duo Humans, he released an EP last year with his band Gang Signs, and now he's preparing to put out yet another new collection with another project. 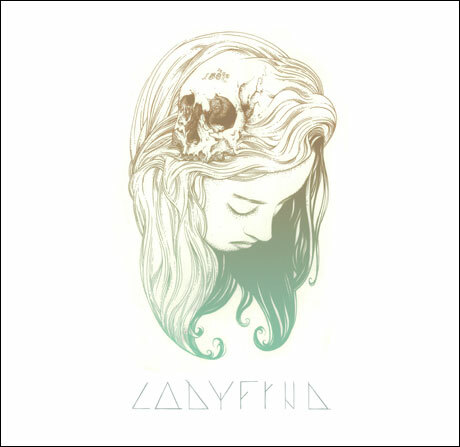 Ladyfrnd's self-titled album will be out on July 15 through Hybridity Music. While Ricq's other bands have typically emphasized upbeat dance material, a press release describes Ladyfrnd, which also features singer Yuki Holland, as a "romantic union of electronic soundscapes, simple yet modernly soulful lyrics, and a touch of island luau to get you swaying softly." Much of the album's tracklist is made up of songs from Ladyfrnd's self-released 2012 EP, which has been fleshed out, remastered and rearranged. For a taste of this expanded sound, scroll past the tracklist to hear the album opening "Un Petit Message." A handful of remixes are tacked onto the end of the album, including one by Humans.